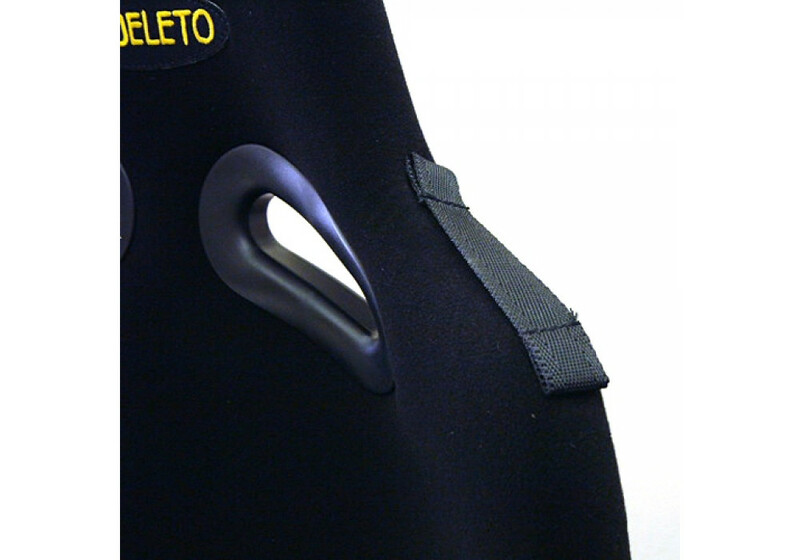 The Esqueleto Type 3 seat is based on the Type-1, but with extra room inside the shoulder (40mm) and waist area (10mm). 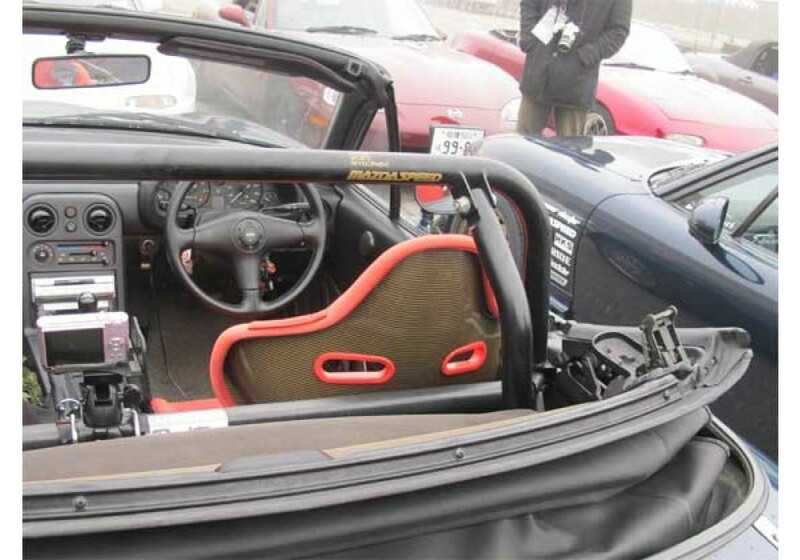 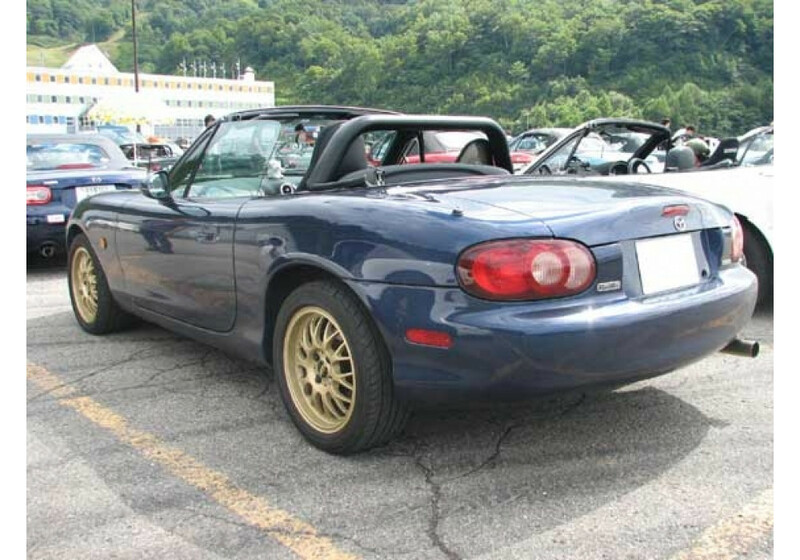 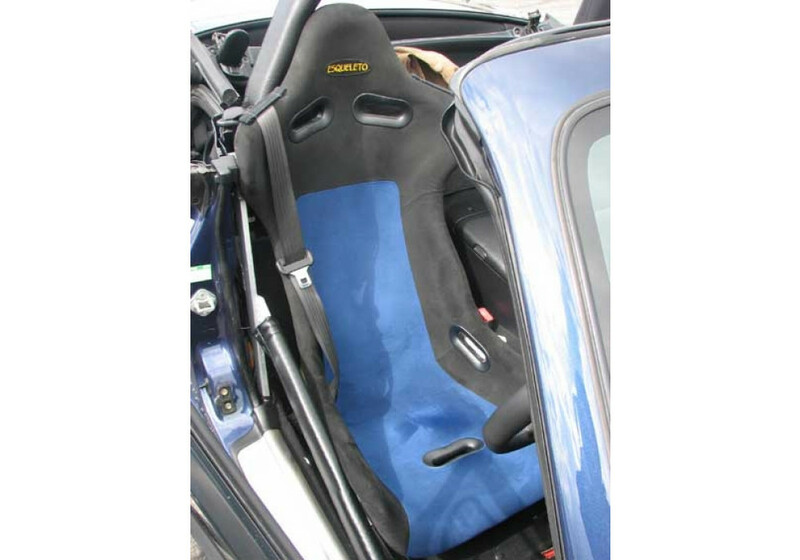 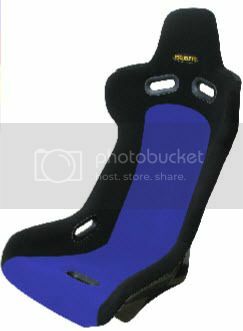 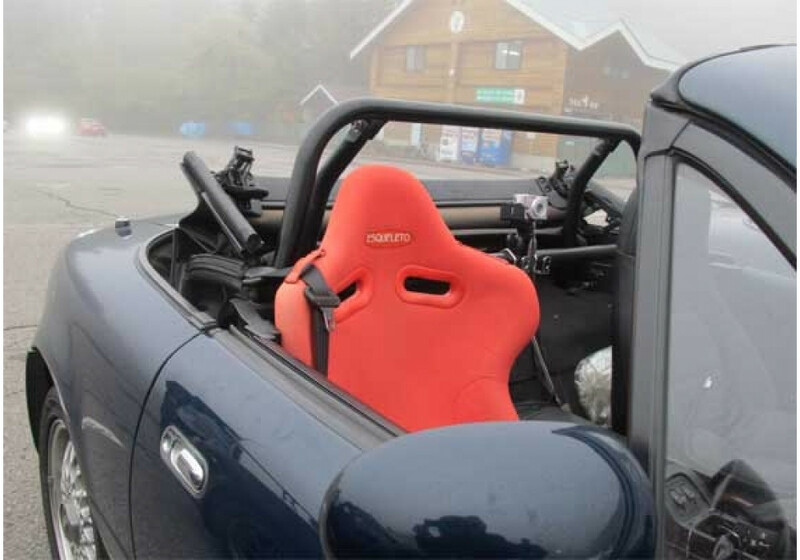 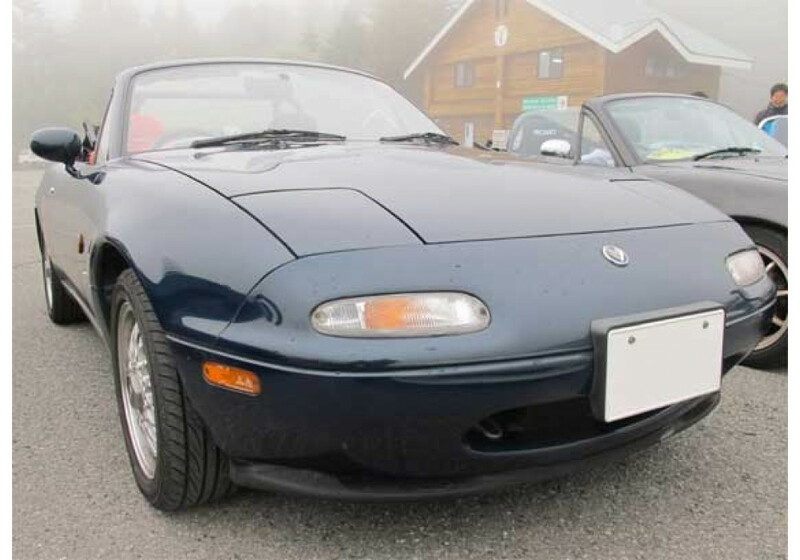 It has been made especially for the NA & NB Miata (1989-2005) to be 100% sure there are no modification nor interference when installing it in the 2 seater (only interference is when opening and closing center console and left shoulder will interfere with lining a bit during sliding or the seat). 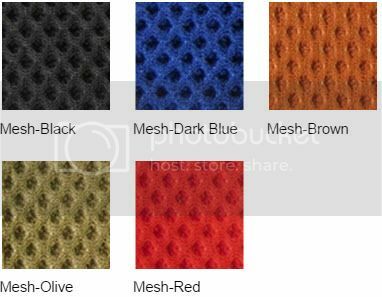 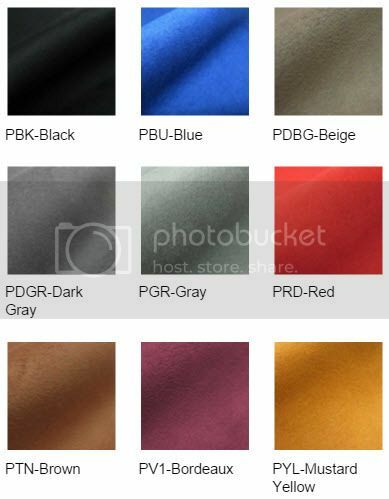 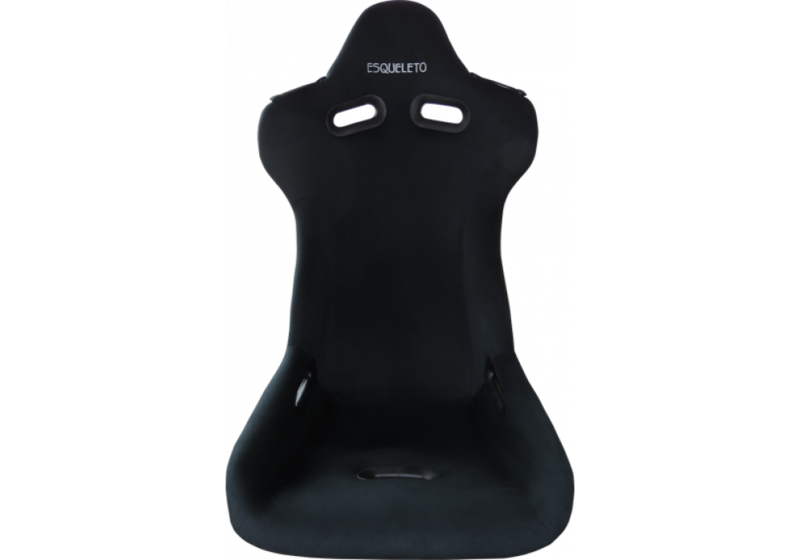 The shell is made out of low-rebound urethane for great comfort and support to the entire body. 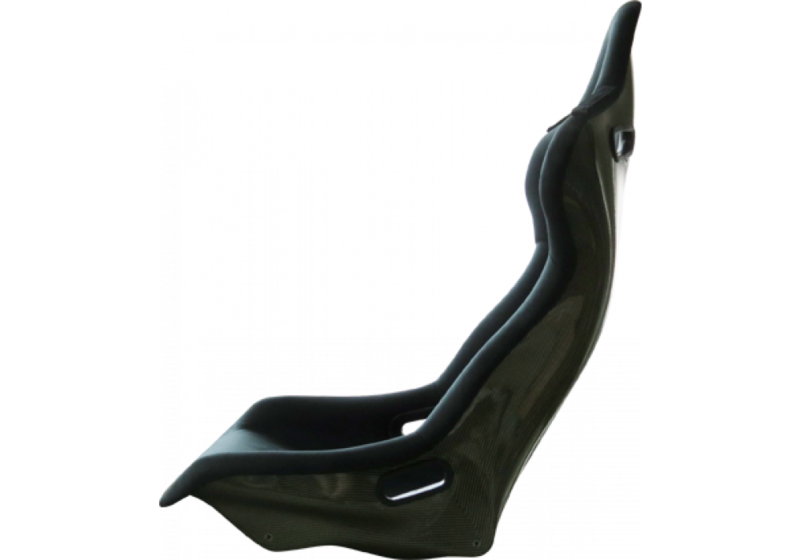 It’s made to reduce long-distance driving fatigue and still be comfortable. 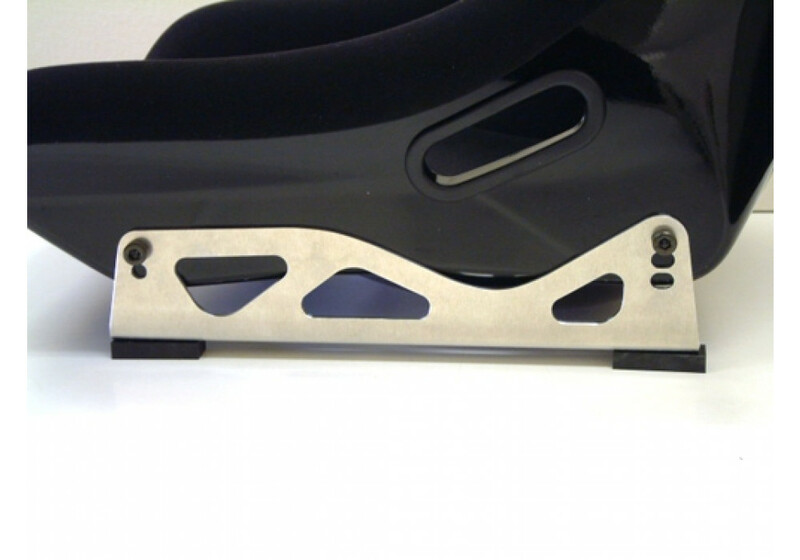 By using the dedicated seat side brackets, you can install the seats onto your OEM seat rails without any modification. 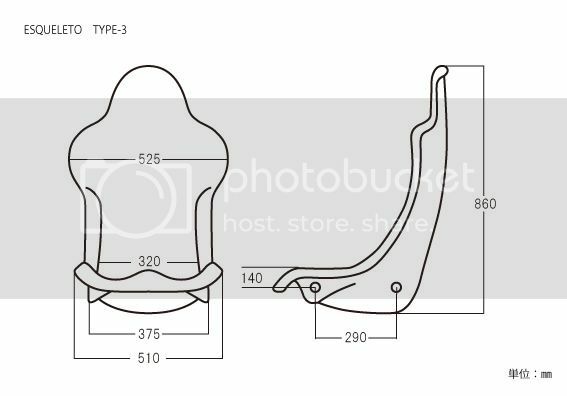 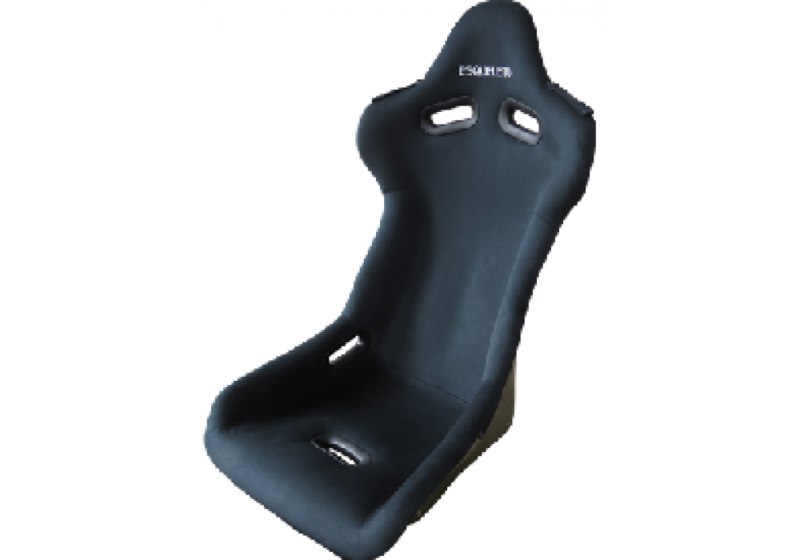 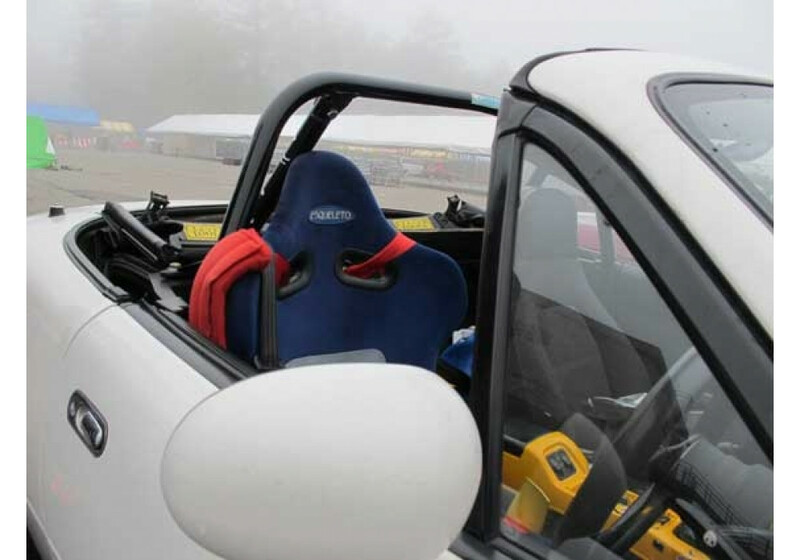 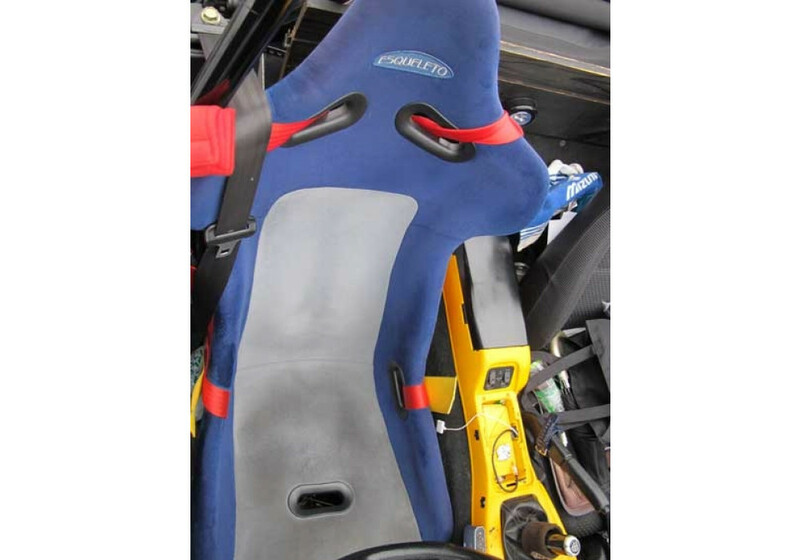 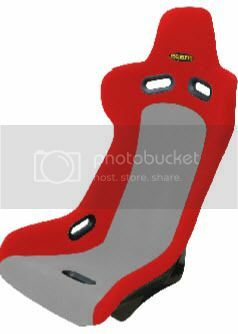 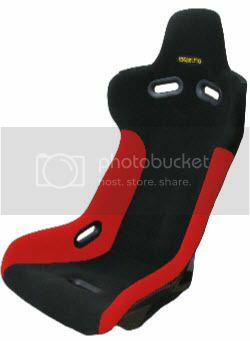 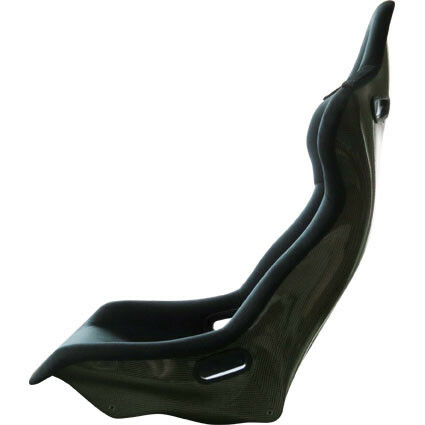 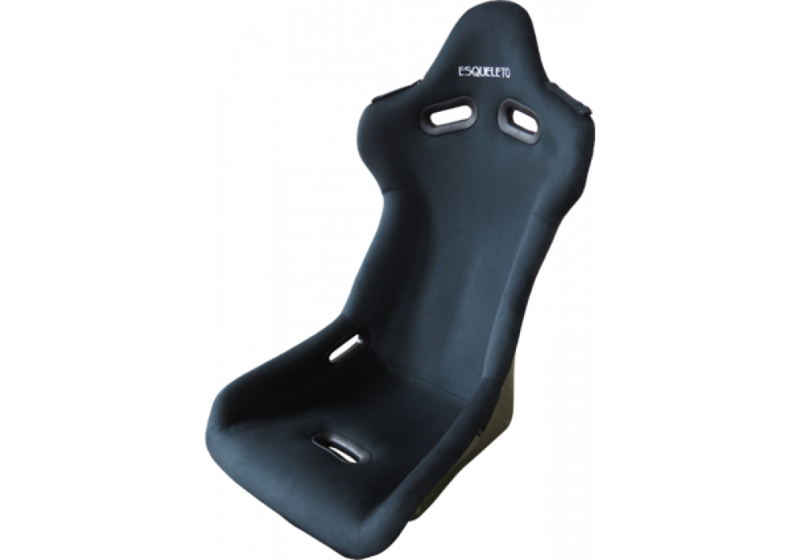 Esqueleto Type-3 Racing Seat should be ordered at REV9 Autosport https://rev9autosport.com/esqueleto-type-3-racing-seat.html as they provide the best service and speed we've seen so far!